The Benefits of External Pond Pumps. 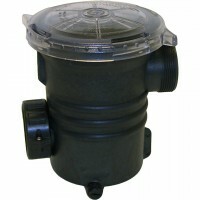 First, external pond pumps can be far more energy efficient. 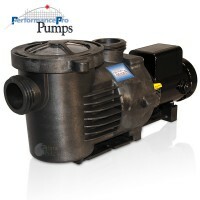 However be careful not to include a typical swimming pool or spa pump into this category as pool and spa pumps can be huge energy hogs. As a general guide always check the amperage of the pump you are considering, anything drawing over 10 amps will also draw a significant amount of cash from your pocket every month in electrical costs. The external pumps we are referencing are designed specifically for ponds and water gardens, and are engineered for energy efficiency. 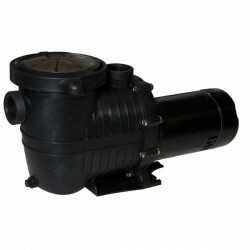 For comparison purposes, a typical 4000 GPH (gallons per hour) submersible pond pump will typically draw between 10 amps all the way up to 15 amps, depending on the brand. 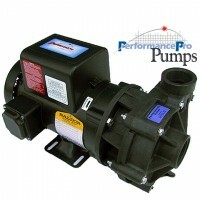 In contrast, a comparably rated external pond pump will deliver 4000 GPH (gallons per hour) and only draws 2.3 amps. The resulting difference in energy consumption is 75% less than that of the submersible pond pumps. 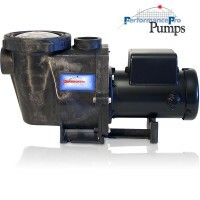 When you start getting into larger ponds, 1000 gallons up to 20,000 and above – it’s usually a good idea to look into these more energy efficient pumps.